Is Virginia in the driver's seat for the ACC regular season title? Is the bottom falling out at Pitt? WHO CARES? IT'S DUKE/CAROLINA WEEK! Ben and Shane talk about the best rivalry in college basketball from all angles, including the one where State fans feel like the historical ACC rivalry involves NC State and North Carolina. All this, and the first Hoops Hangout contest winner! Click here to visit "The Hoops Hangout" page to learn more about this show! 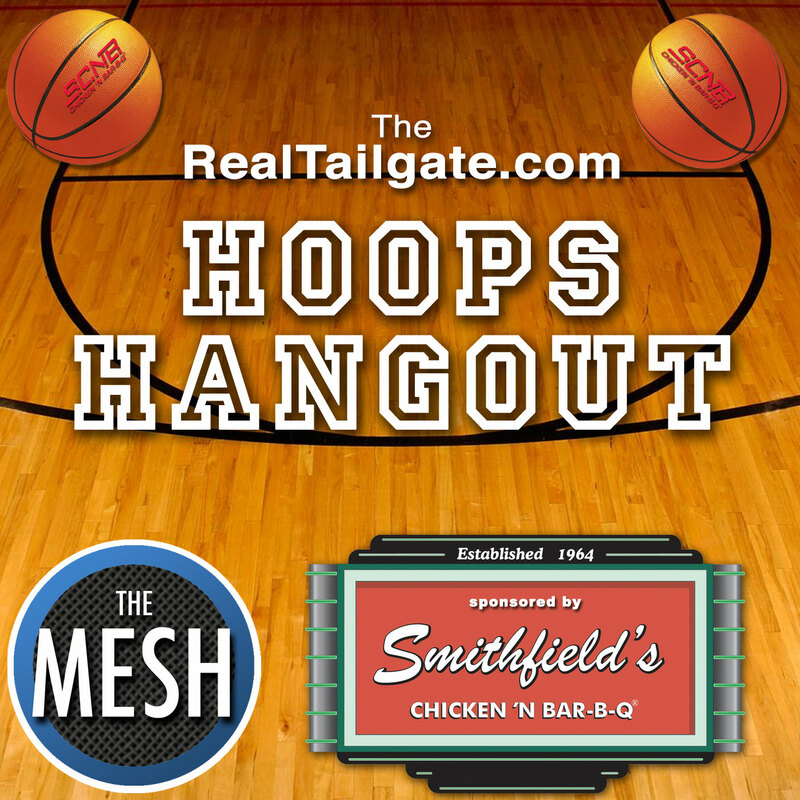 Enter your email address below to subscribe to all new episodes of "The Hoops Hangout" by automatic email notifications!